Recorded with pianist François Dumont and released by Fuga Libera / Outhere, the disc consists of two sonatas by Louis Vierne and Gabriel Pierné, that are, according to the violinist, “animated by a passionate wind”. Two minor compositions of Gabriel Fauré compose the rest of the disc. In Artamag’, Jean-Charles Hoffelé underlines the virtuoso and musical interpretation of the violinist, stressing the difficulty of the works, which contributed to their removal of the mainstream repertoire. Finally, the redaction of newspaper Le Soir gave three stars to the disc, praising its originality : « Finally a french music recital different from the rest.», as well as the singularity of the musicians’ expression. 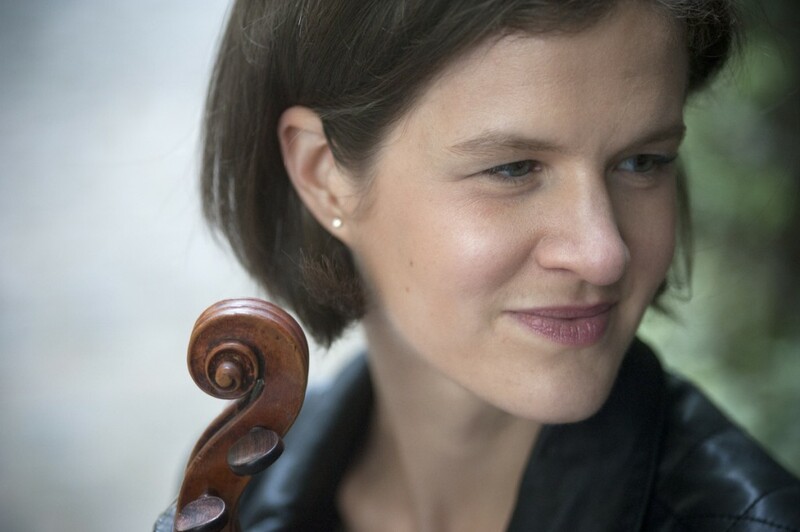 Elsa Grether’s latest concert, to celebrate the New Year, allowed her to demonstrate once more her virtuosity with the Mulhouse Symphonic Orchestra. Her performance in the Introduction and rondo capriccioso op.28 by Camille Saint-Saëns was particularly noted by several critics. 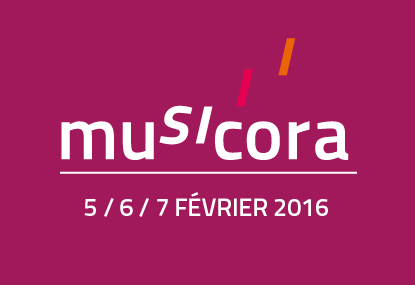 The violinist will be at Musicora on February 6th, 2016 in a discussion on the importance of contemporary music in the renewal of classical music. and will be available to take appointments. 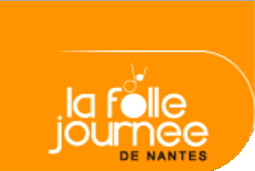 The violinist will also be at the Folle journée de Nantes along with her agent Claire de Castellane on February 4th and 5th, and will be glad to meet you there. You can take an appointment here.